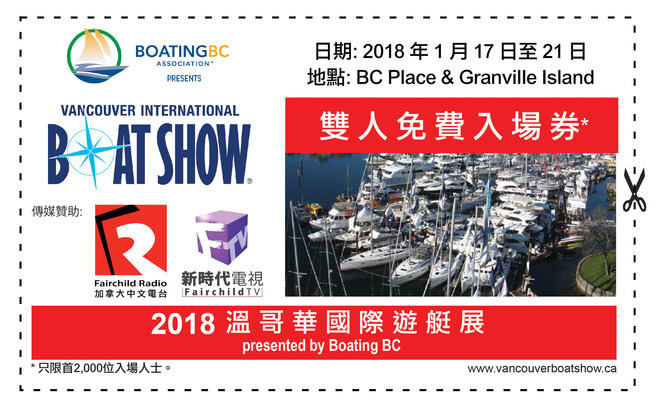 The Vancouver International Boat Show 2018 is taking place from Jan 17 to 21 at both BC Place (for indoor exhibition) and Granville Island (for outdoor floating boat show). Fairchild Radio AM1470 and FM961 is giving away free admission tickets to the show this week. 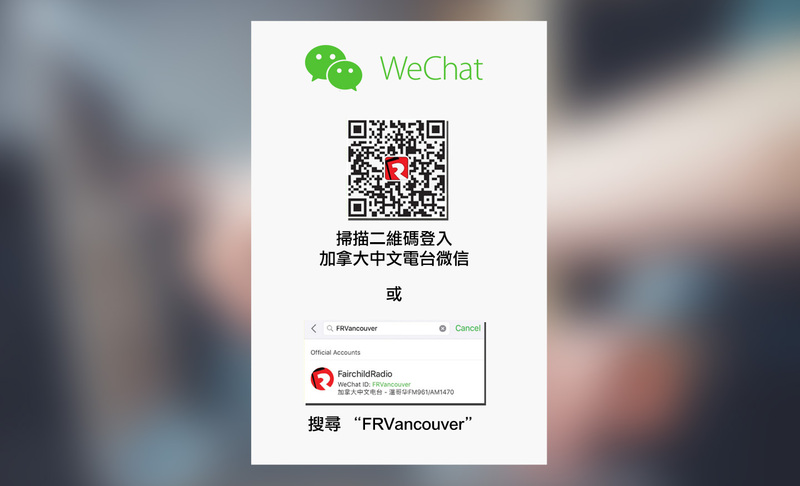 You can also print out the following coupon to redeem for TWO FREE ADMISSIONS, but only for the first 2,000 visitors to the show.